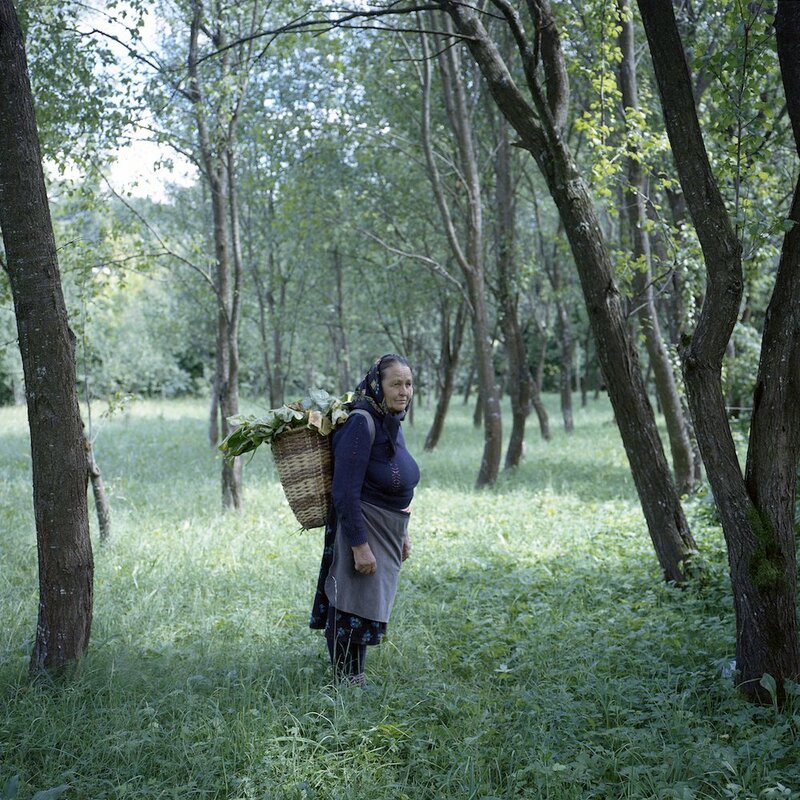 On the course of her photographic career, Ioana Cîrlig has documented the many faces of contemporary Romania. 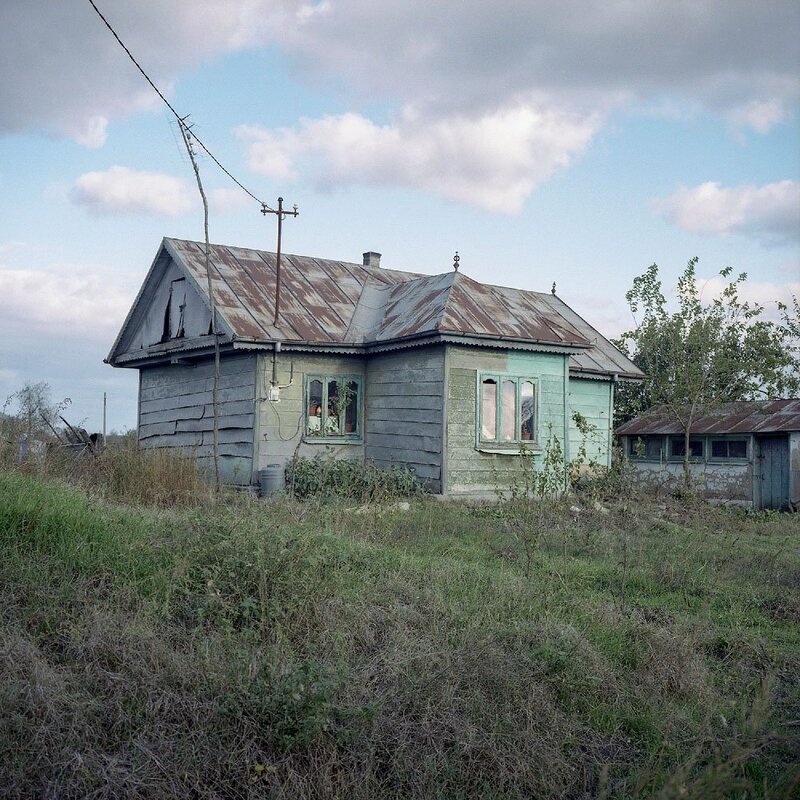 She focuses on remote communities that might otherwise remain invisible: her book Post Industrial Stories portrays the life of the country’s mono-towns after their mines and factories have closed. 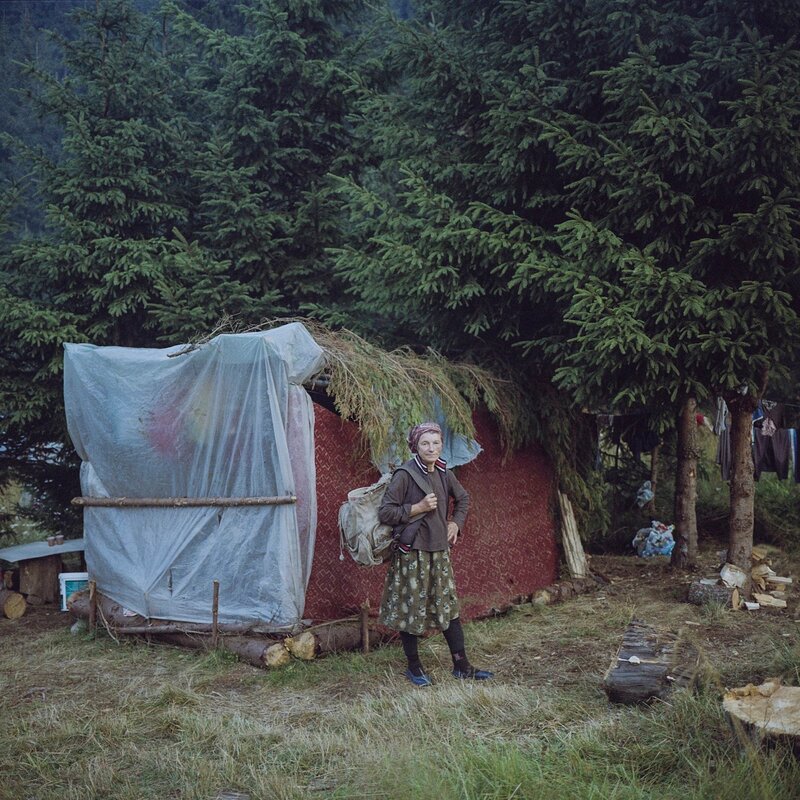 Cîrlig’s ongoing series Zâne takes the viewer even deeper into the Romanian landscape — into mountains and woods seemingly untouched by modernity, revealing the rich history and connection to the wilderness of the communities who live there. 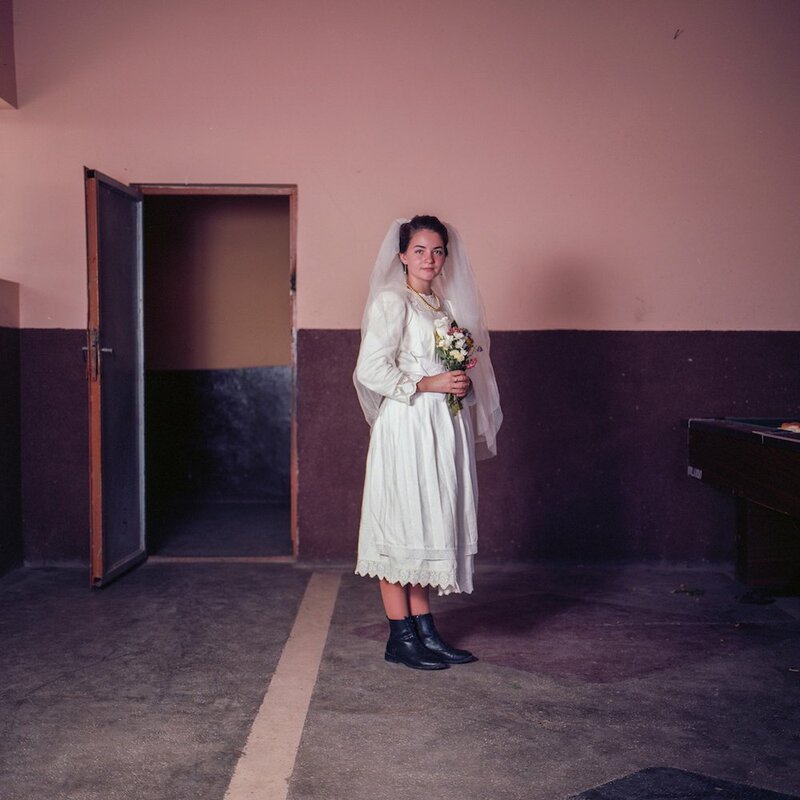 In delving into these spaces, it produces a nuanced portrait of a Romanian female identity that is both traditional and contemporary. This vulnerability produces its own social contract. 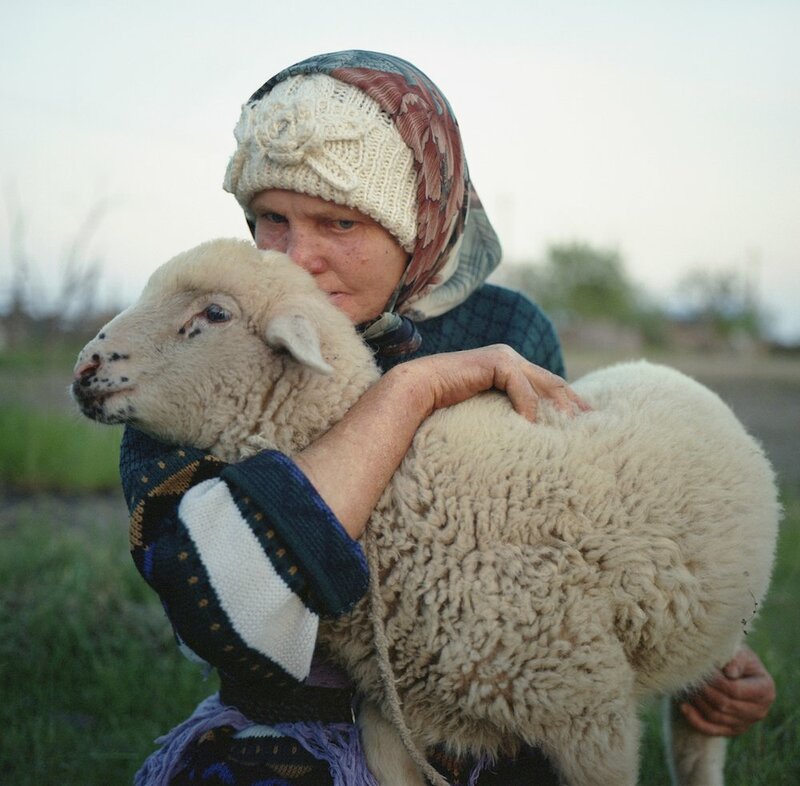 Cîrlig soon realised the different rhythms and priorities of the rural way of life, and the central role played by women in such a practically-minded setting. 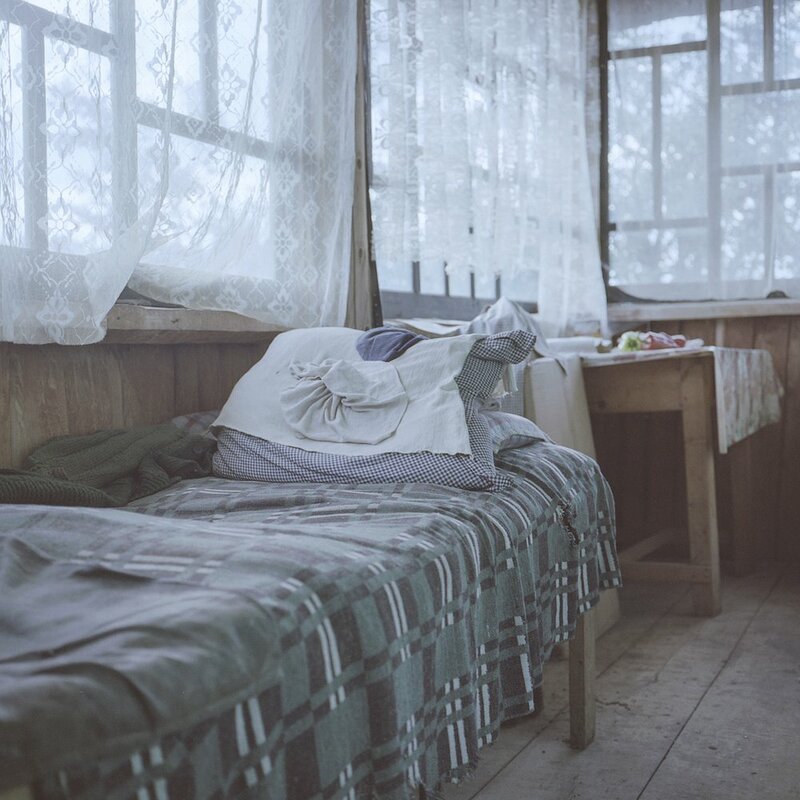 “Remote villages in the mountains are sparsely populated. 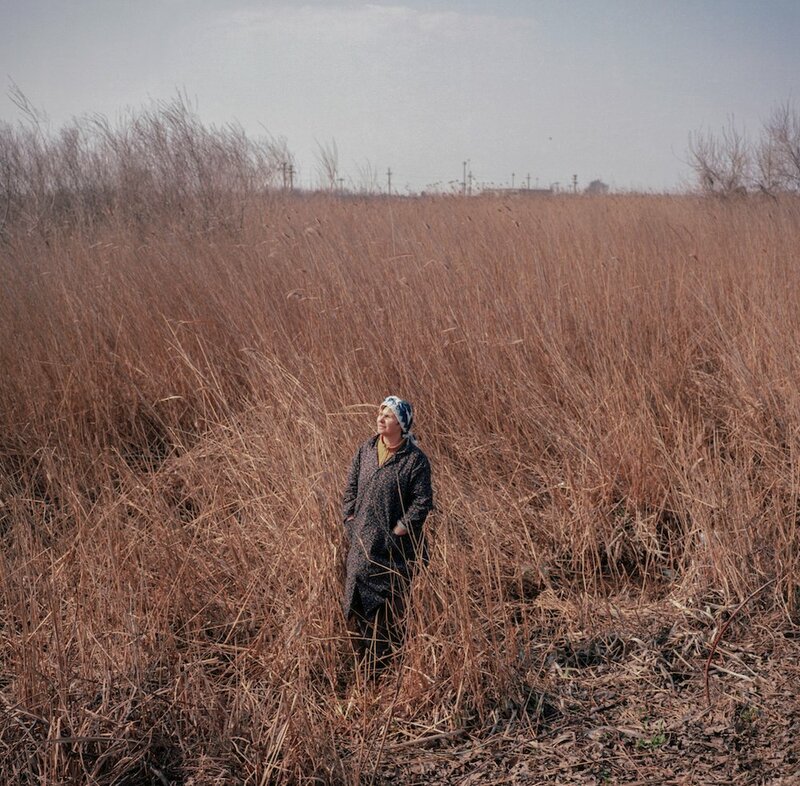 The people who live there work the land. 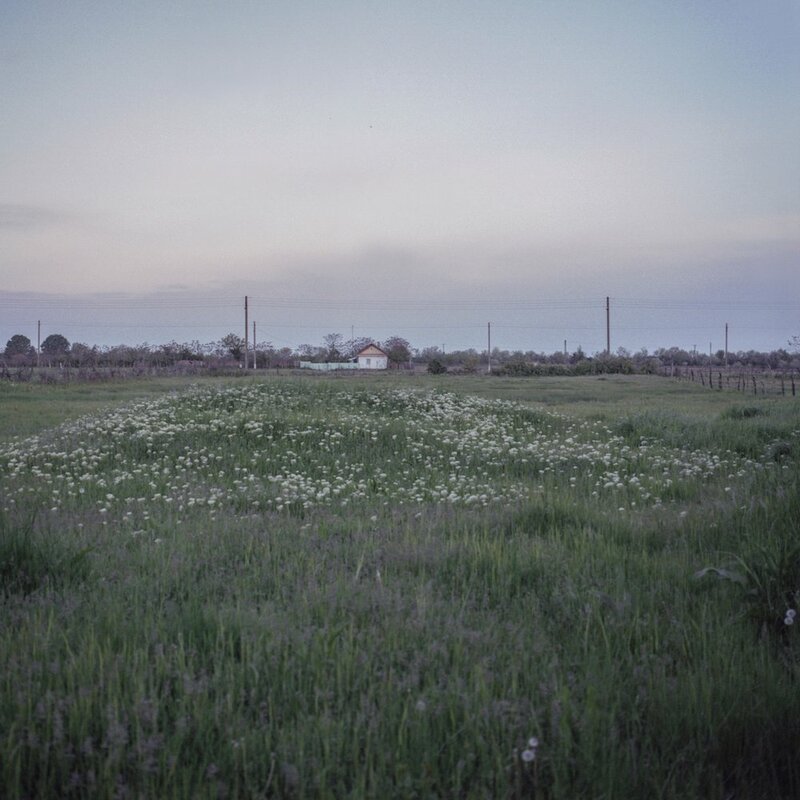 They get a small stipend from the state, for their land and their animals.” Her portrayal of Romania is subtle and nuanced: she pays attention to interiors and landscapes, to the way both light and flora change over the seasons. Her main interest, however, is people and their peculiar lifestyles. Exploring the life of women in this context was particularly important. In its portrayal of women, Zâne reveals itself to be an incredibly multi-layered work. 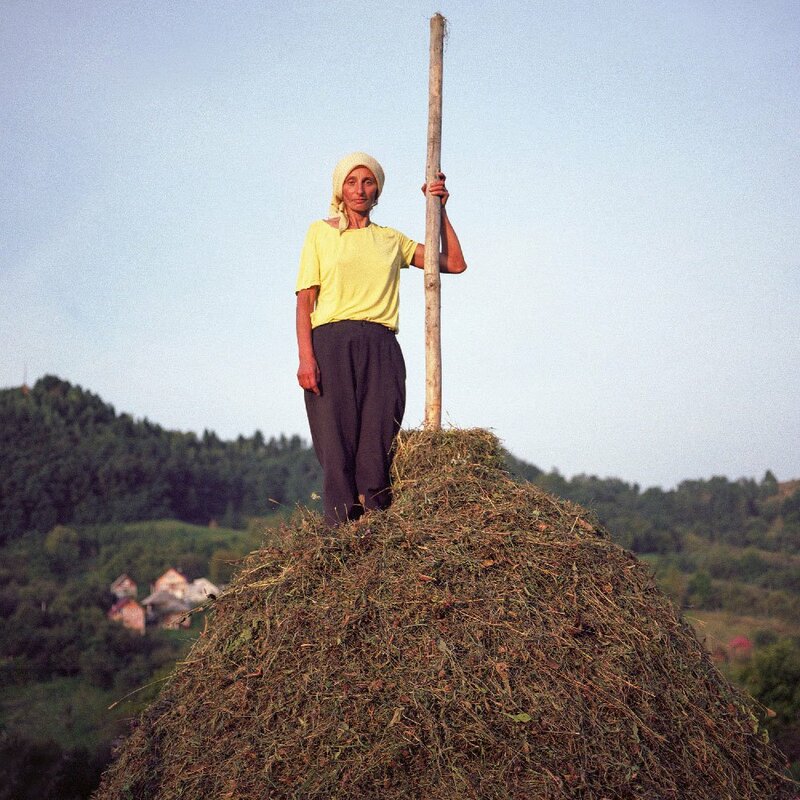 It probes Romanian traditions and mythology, and women’s place within them, while serving as a testament to the real-life stories of the women holding these communities together today.